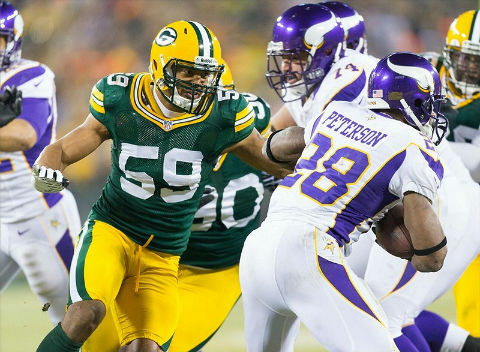 Here's the first 53-man roster for the 2014 Green Bay Packers. We've looked at who got cut and now we're looking at who stuck and why. Only a few surprises. 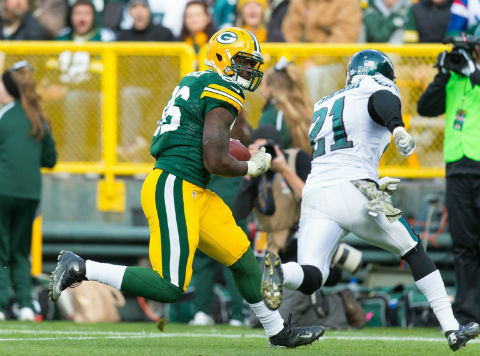 The Green Bay Packers will trim their roster to the final 53 players by Saturday. We're getting a jump on that with our final projected roster. Here's our final 53. 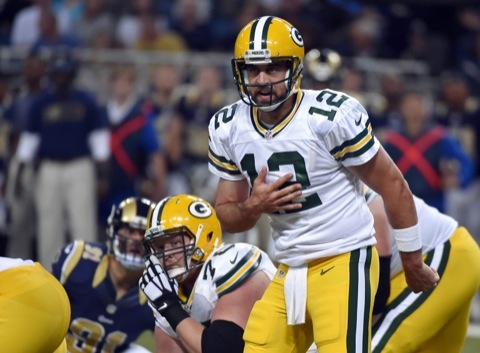 The Green Bay Packers handled the Kansas City Chiefs by a score of 34-14 in the preseason finale. Here's who helped themselves and who screwed the pooch. 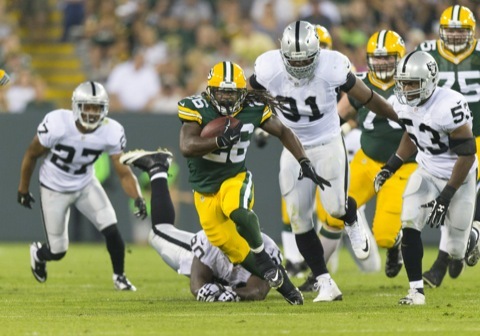 The Green Bay Packers did what they were supposed to do and handled the Oakland Raiders in their regular-season tuneup, behind a dominant defense and a good enough offense. 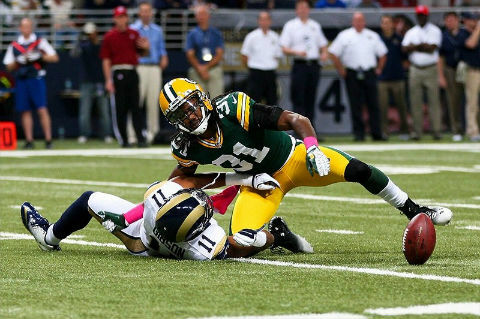 The Green Bay Packers beat the St. Louis Rams 21-7 in their second preseason contest. It featured the debut of the full first-team offense and boy was that pretty. 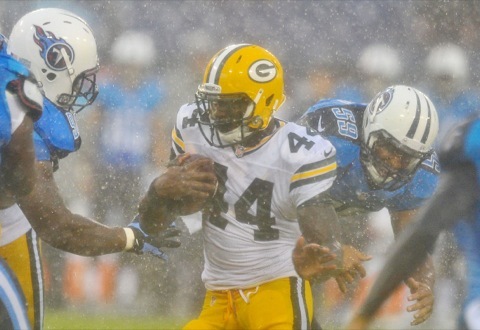 The Tennessee Titans beat the Green Bay Packers 20-16 after a late score in a game that featured very little of any of the Packers offensive starters. 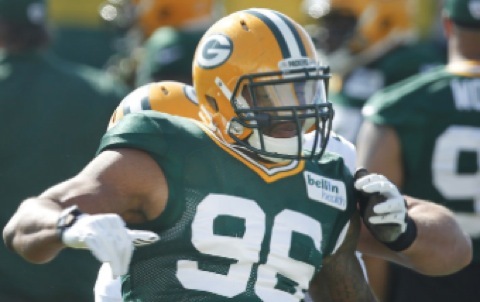 The pads went on at Green Bay Packers training camp this week, with two padded practices. Here's who's stood out, both good and bad, and a closer look at injuries. 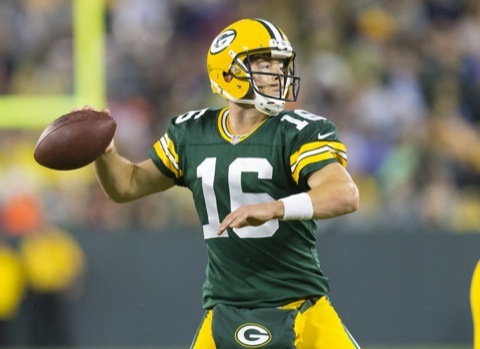 Day one of training camp for the Green Bay Packers featured injuries. What else would you expect? 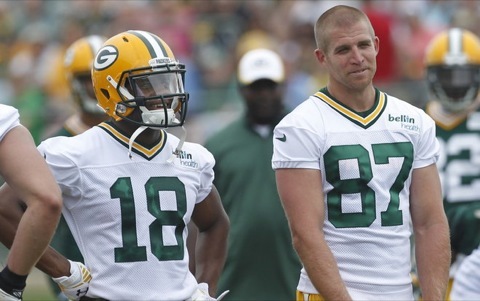 It also featured big play from Casey Hayward and Jordy Nelson. 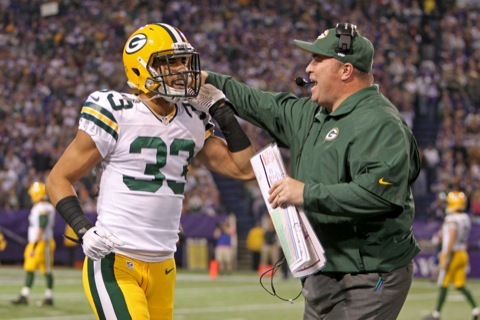 Remember the Green Bay Packers' safety play in 2013? A total garbage dump. 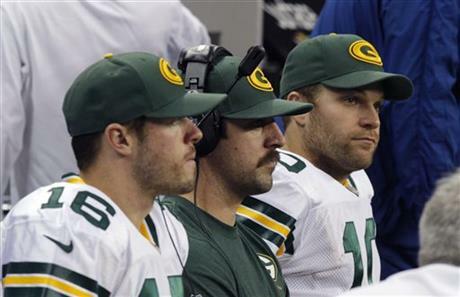 They'll try to remedy that in 2014 by letting three guys duke it out to start. 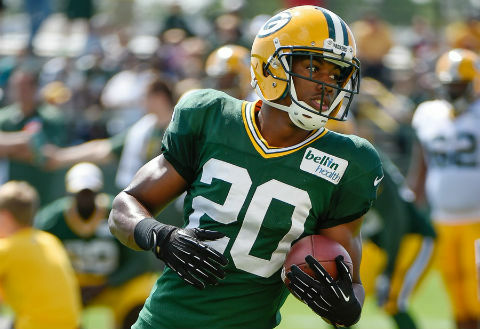 One of the toughest decisions the Green Bay Packers are going to have to make during the preseason is which of their talent cornerbacks to keep around. 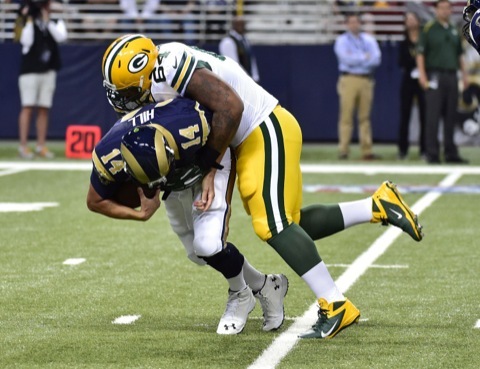 The Green Bay Packers linebackers weren't anything to write home about in 2013. That may not be any different this year. Here are the suspects for mediocrity. 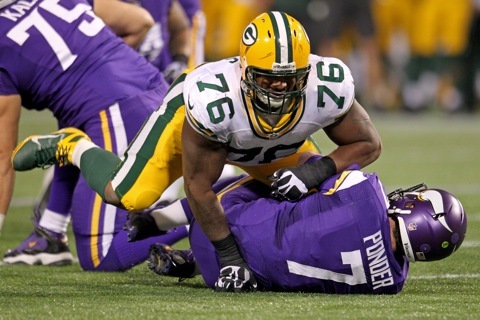 The Green Bay Packers offensive line is set for 2014. Well, except for the center position, where two guys will battle it out to snap the ball to Aaron Rodgers. 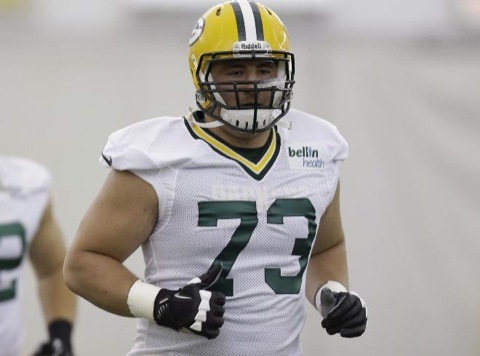 The tight end competition appears to be the most wide open competition for the Green Bay Packers entering training camp. We take a look at the suspects for the starting job.